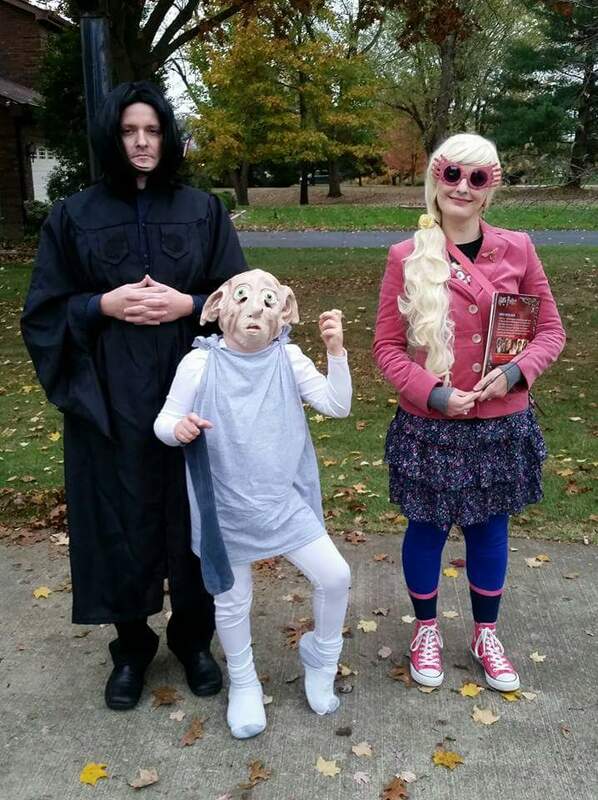 Over the years, we've had countless amazing costumes submitted to our annual Halloween Costume Contest known as “Thrill of the Hunt.” As you sift through Pinterest and browse the racks at Goodwill, let some of these submissions inspire your costume hunt. If you already have your costume from Goodwill, be sure to enter it into our costume contest now through November 3, 2017. We’re big believers in growing imaginations while reducing waste which is one reason why we love DIY kids Halloween costumes made from Goodwill finds. 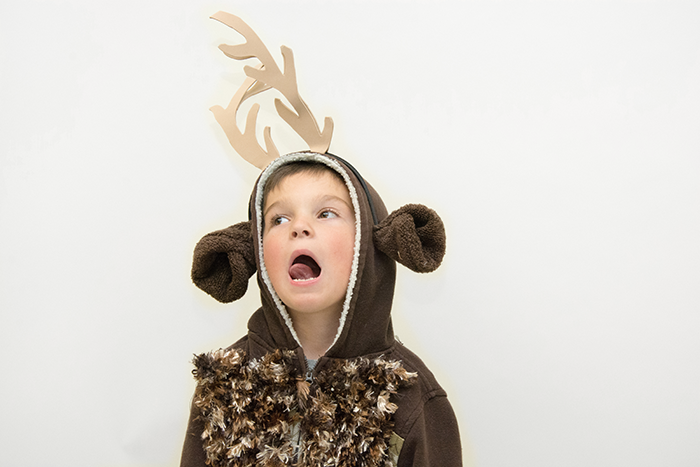 A few years ago, we were inspired by the movie Frozen to try our hand at the lovable woodland creature, the reindeer.